Peter Higgins outlines how the recently published second edition of the BIM Protocol works with the NEC4 suite of contracts. 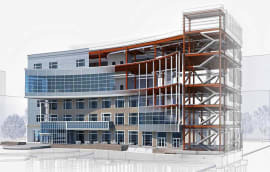 When the first edition of the CIC BIM Protocol was issued, NEC provided guidance on how to incorporate its requirements into an NEC3 contract. The approach taken was to separate out those parts of the Protocol which formed conditions of contract, and those parts which were part of what was then called Works Information, Scope or Service Information. This was aimed at providing a clear statement of contractual obligations, whilst allowing the employer to specify the detail of how it wished to operate BIM. When preparing the fourth edition of NEC contracts, it was decided that a “protocol independent” information modelling clause should be prepared as an option to be selected by the client when required. While it was recognised that many organisations in the UK would wish to use the CIC Protocol, it was felt necessary to reflect the international nature of the contract and allow other approaches to be used and not restrict the contract to only use this protocol. The intention was that the additional clause should be usable with any protocol that the client wished to adopt, including the CIC Protocol, and also allows the client to specify its requirements without reference to a published Protocol. 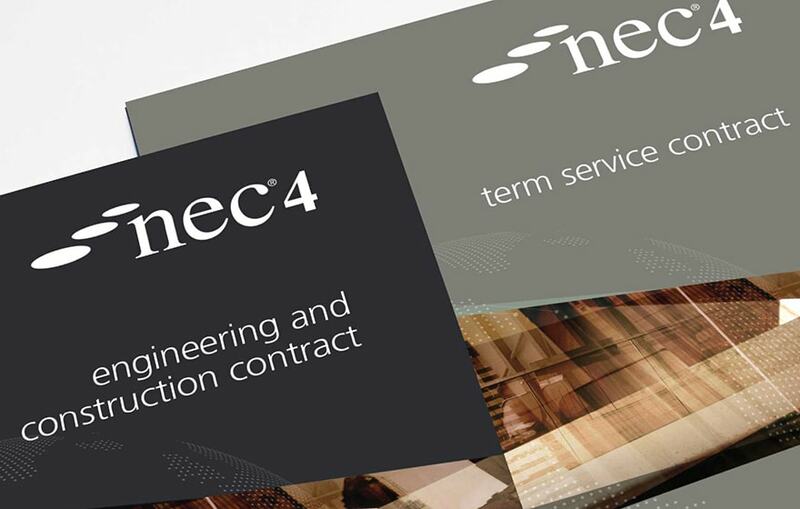 This was included in all NEC4 main contracts – Engineering and Construction Contract, Professional Service Contract, Term Service Contract and Supply Contract, including their subcontracts – as Option X10, Information Modelling. Both during preparation of this optional clause and following publication of NEC4 contracts we worked closely with the CIC BIM team in establishing how the CIC Protocol would be applied when using this option. To coincide with the launch of the second edition of the Protocol, a practice note was published providing guidance on how to apply the protocol with NEC4 Option X10. Copies of the practice note are available as a free download from the NEC website neccontract.com. 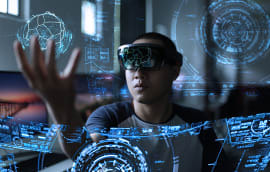 The approach taken in Option X10 is that it includes the condition of contract necessary to define ownership of information, liability for errors and the management of information interfaces. All other requirements of the client are set out in the “information model requirements” which forms part of the scope. This allows the client maximum flexibility in describing its requirements for managing the flow of information and creation of the information model. If the client wishes to have an information model prepared, it will identify those organisations which will contribute towards a model, and include common requirements in each of the contracts with those organisations. It will prepare a common set of information model requirements setting out how the flow of information is to be managed, and will incorporate Option X10 and these information model requirements in each of the contracts. NEC4 contracts also include a multi-party collaboration Option X12 which clients can select together with X10. Option X12 provides additional procedures that would help the organisations work together in creating the information model. 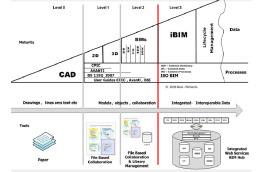 NEC practice note 2 provides a model entry for the scope to provide for using the CIC BIM Protocol with this clause. The Protocol – including the requirements set out in the appendices – will form the client’s information model requirements. If one of the parties’ appointment is to be terminated, it is to be done in accordance with the procedures in the contract. 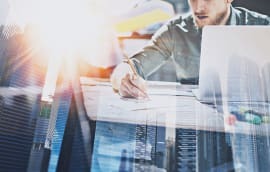 This avoids creating different termination clauses according to the reasons for termination, and allows the actions and payment on termination provisions in the NEC contract to operate as intended. Instructions and notices required in the protocol are all given by the project manager. The roles of employer’s information manager and, if required, built asset security manager, are carried out by the project manager either directly or through delegation to another named person. In either event, the project manager retains control and responsibility for or such instructions and notices. The Option identifies how terms in the Protocol relate to those in X10. Whilst some terms are different because of the nature of the contract (for example Employer and Client), others use slightly different terms for the same purpose. The scope entry identifies the equivalent term in NEC4 for those terms used in the CIC BIM Protocol. 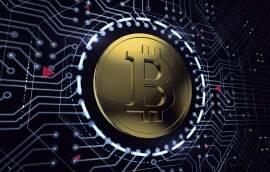 The Protocol mainly allows the conditions of contract to take priority over the Protocol, and only includes protocol terms where there are no equivalent provisions within the contract. However, in one respect – obligations of the parties – the protocol states that it takes priority over other provisions of the contract. That is against the normal NEC approach to priority of documents, so this priority provision has been removed. The practice note gives further guidance on preparing and on operating a contract which incorporates the CIC BIM Protocol through optional clause X10. The user guides which are published for all NEC contracts provide advice on how to use clause X10, and to get a full understanding of how X10 and the CIC Protocol work together, the published user guides should be read in conjunction with the practice note.